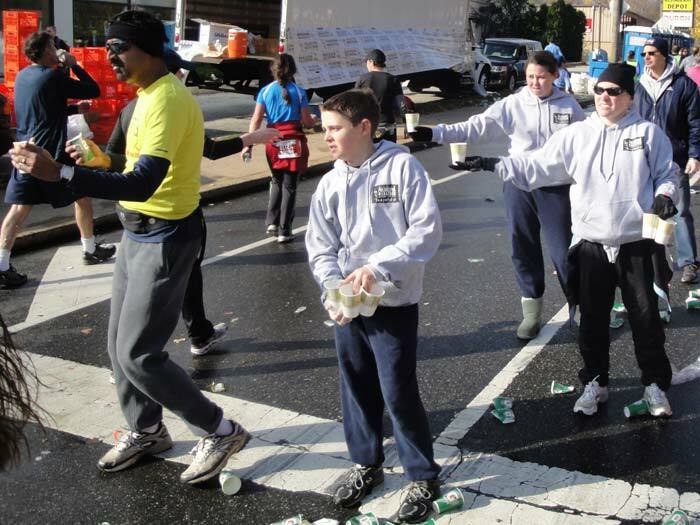 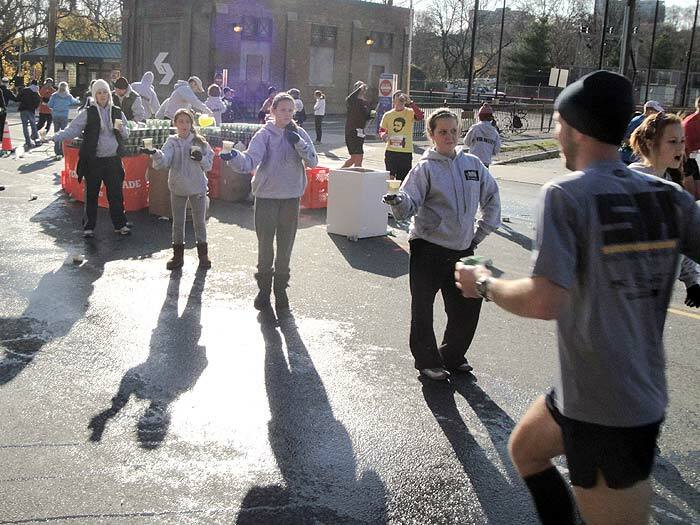 The first graduating class of the Wanderers Marathon Academy performed with honor at the Philadelphia Marathon on November 23. 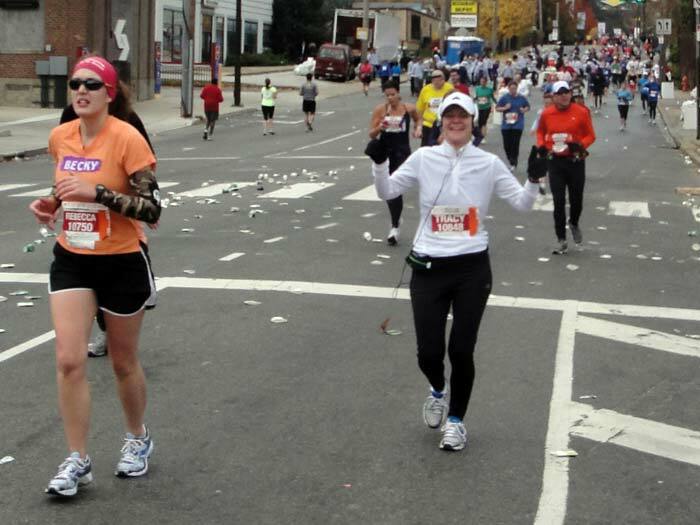 The marathon was a culmination of six months of hard work under the close supervision of coach Susan Pajer. 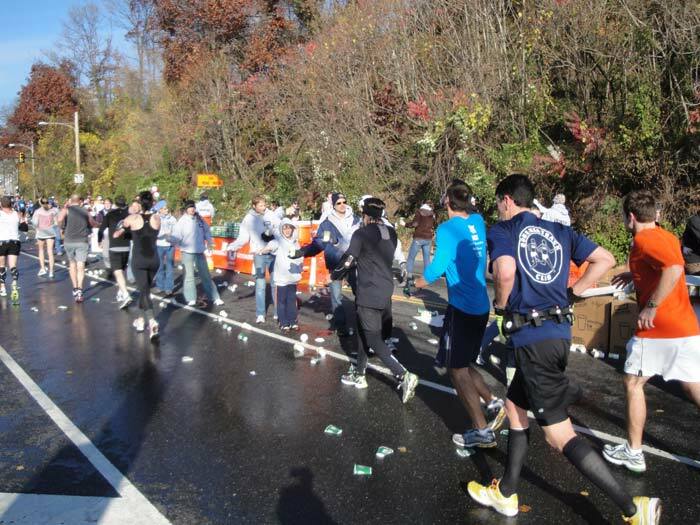 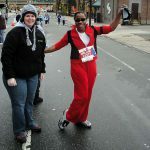 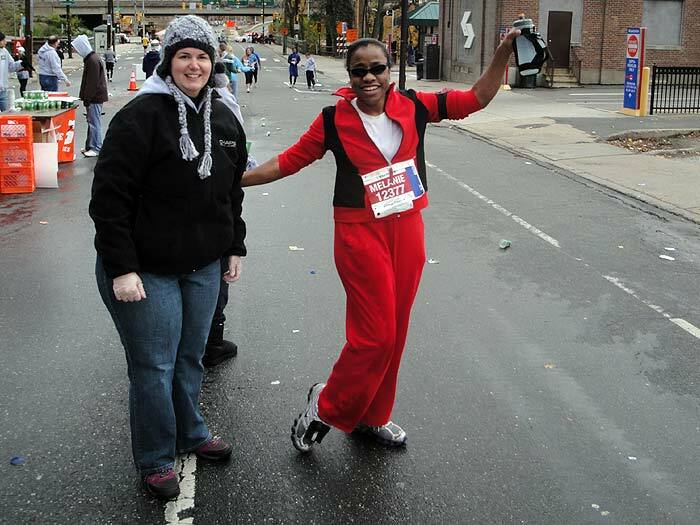 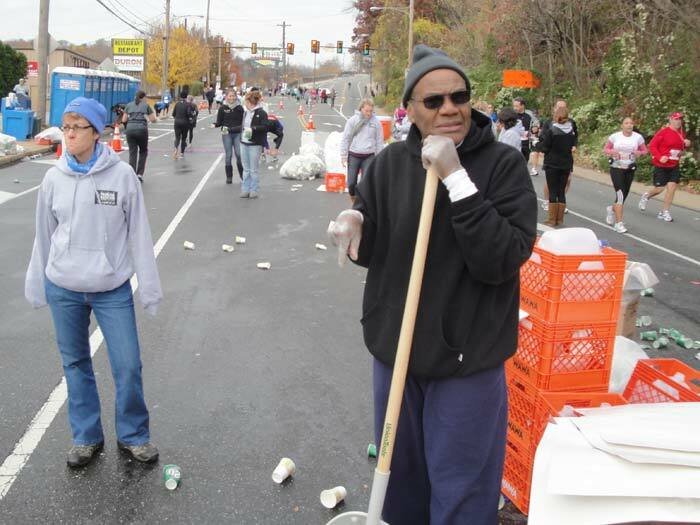 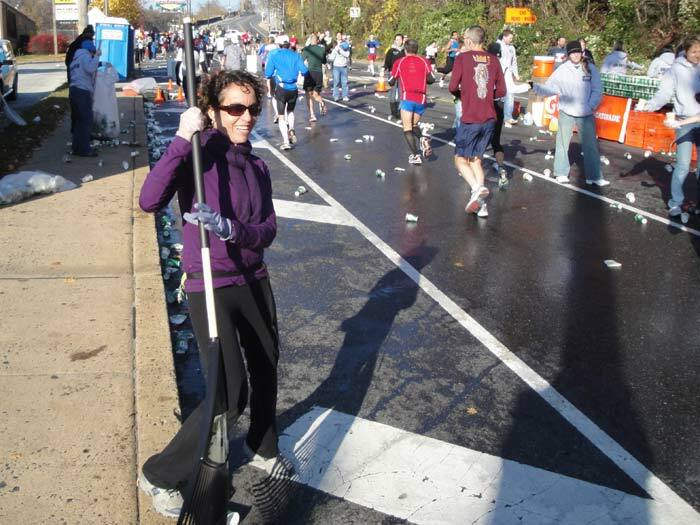 For Melanie Wright, Rodman Messenger, Mea Schiff, and Tracy Smith, the Philadelphia Marathon was their first marathon. 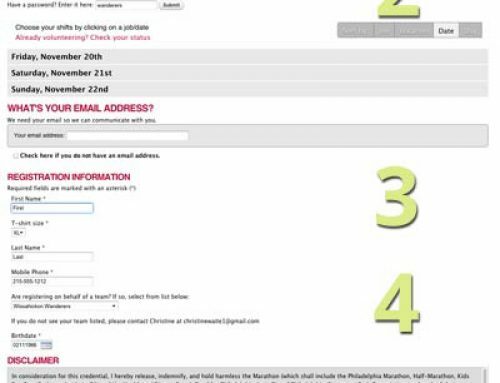 But the times were really irrelevant. 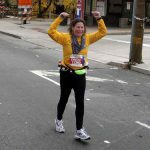 While so many runners seemed to be suffering all kinds of torments during the latter stages of the marathon, each one of Susan’s academy graduates looked strong and enthusiastic in the home stretch. 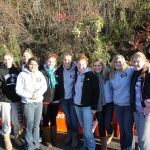 All the hard work which started last spring had paid off!! 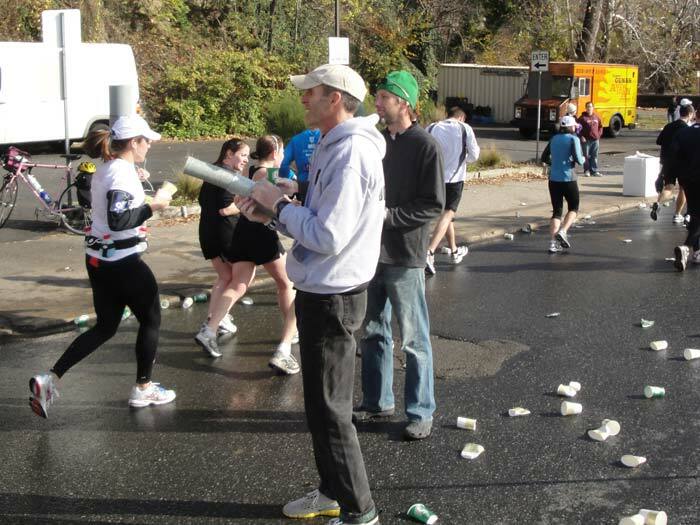 But these were not the only Wanderer performances. 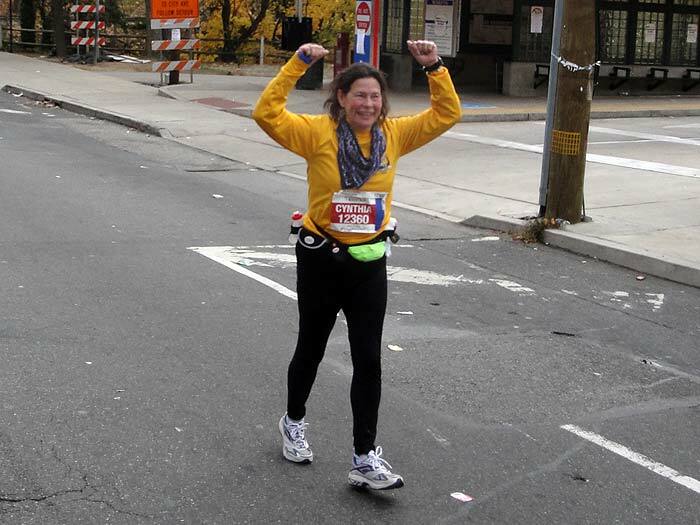 Newcomer Nancy Muir sped to a 152nd place finish in the women’s division of the marathon in a time of 3:24:06. 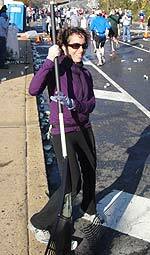 Tammy Leigh Dement nailed down her 10th marathon in 4:39:33. 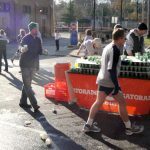 In the half marathon, Noah Shusterman grabbed 83rd place in an excellent time of 1:24:30 while Ken Evans finished in a very respectable 2:27:54. 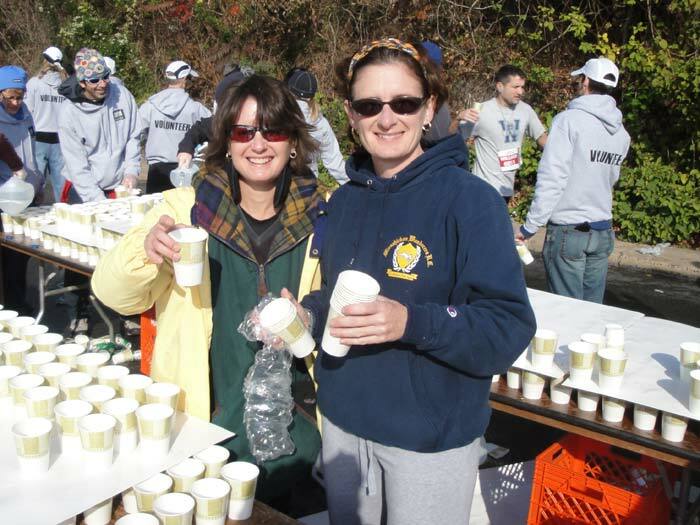 When not excelling out on the course, Wanderers were working the trenches at the 18/22 mile water stop. 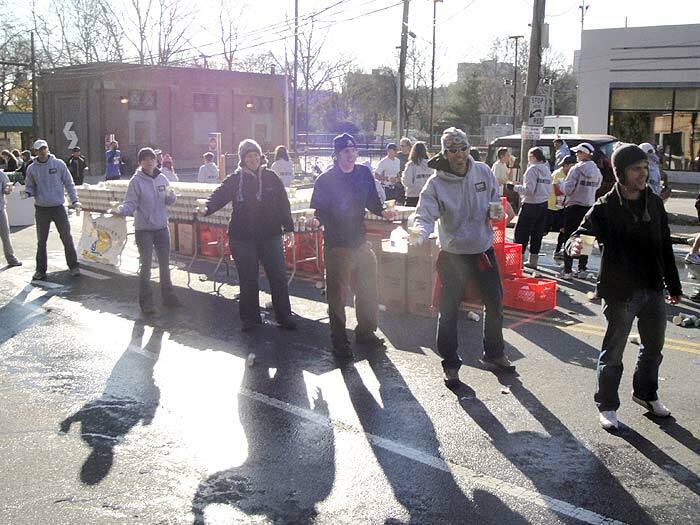 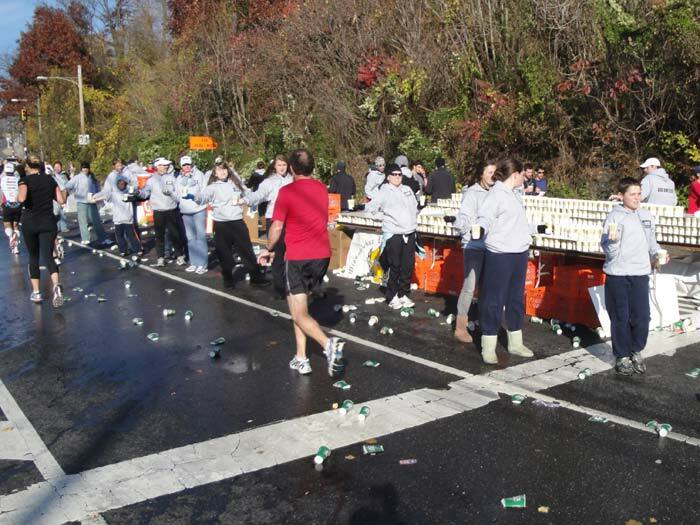 Great work was performed there with Wanderers and friends providing water and support to beleaguered runners. 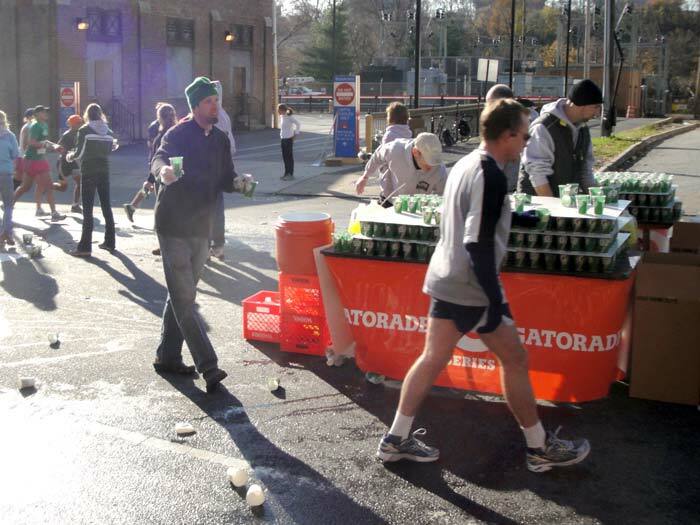 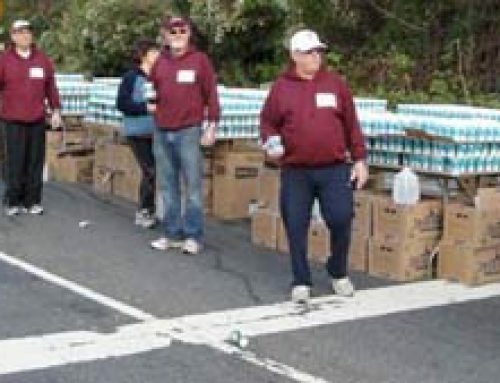 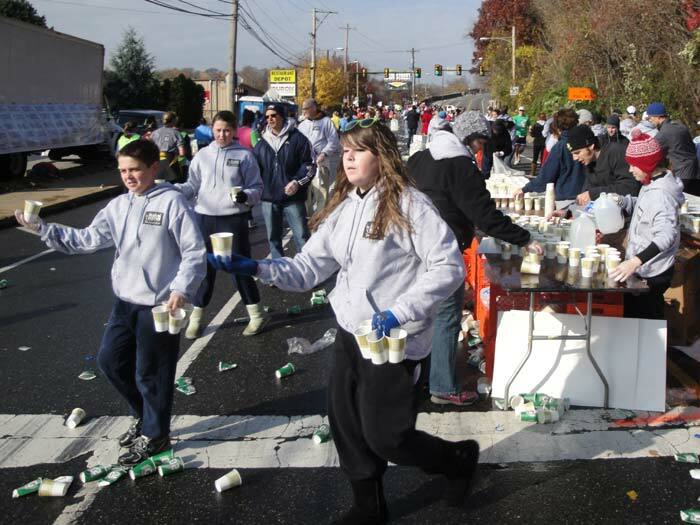 As Leo Strupczewski noted, staffing the water stop was about as tiring as running the actual marathon. 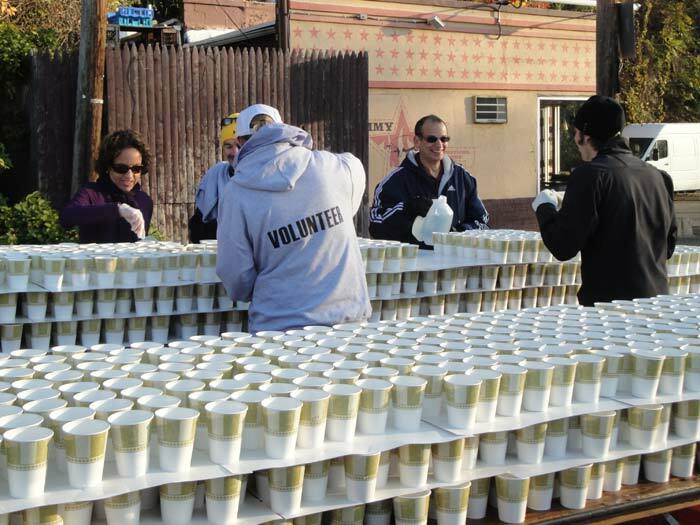 Thanks to all Wanderer volunteers for sacrificing a Sunday morning to work the water table. 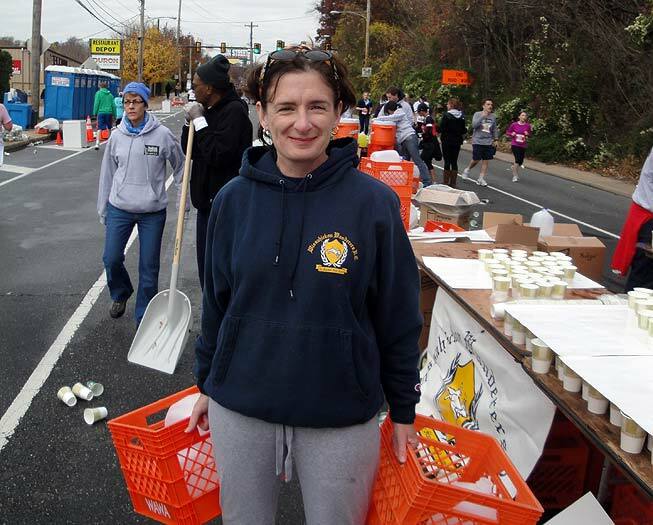 Even the Great One, Susan Hurrey, made a cameo performance!! 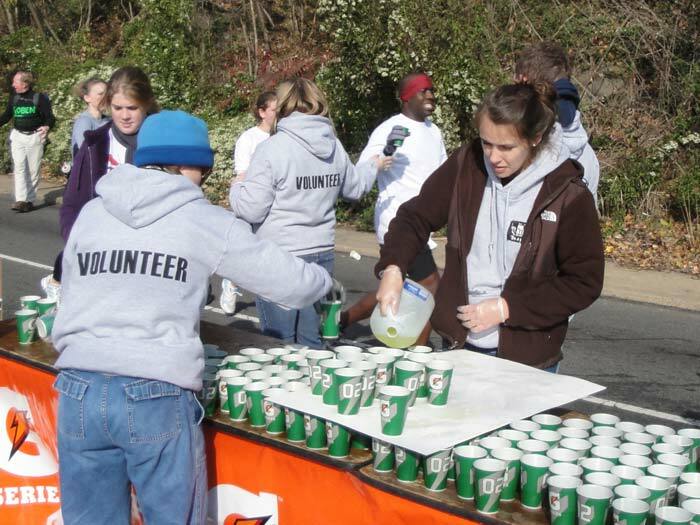 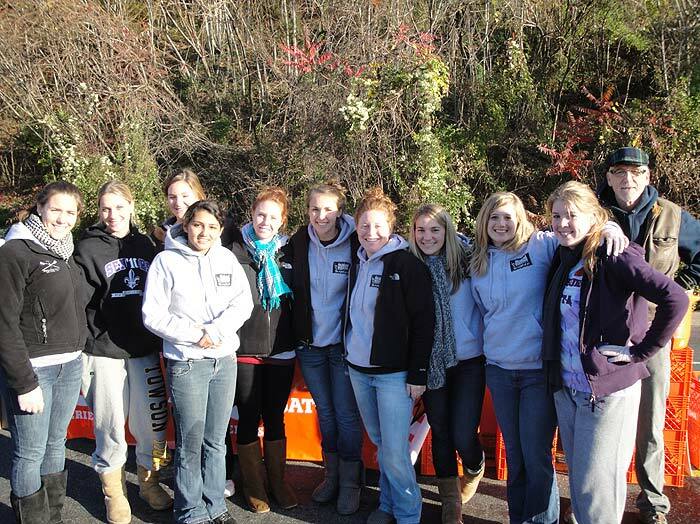 The Wanderers also got some great support at the water table from the Lady Falcons girls softball team, the Philadelphia University Women’s Crew and the Dock High School cross country team. 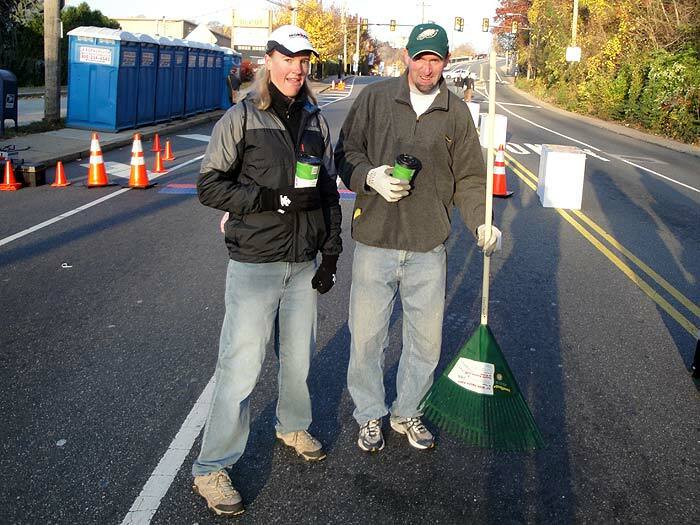 Special note should be made of the Trail Master Bob Reynolds and Chris Moore who still showed up to work the site a day after completing the arduous JFK 50-mile race in Maryland. 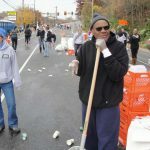 Also deserving commendation was the Wanderers Technovan. 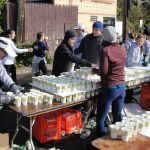 The van was parked right next to the water stop and was pressed into service as a hospitality suite/first aid station for runners. 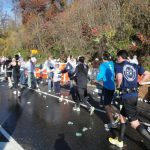 Seven runners in all, suffering from an assortment of leg cramps and muscle pulls, availed themselves of the services of the Technovan!! 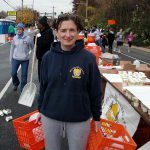 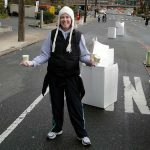 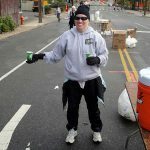 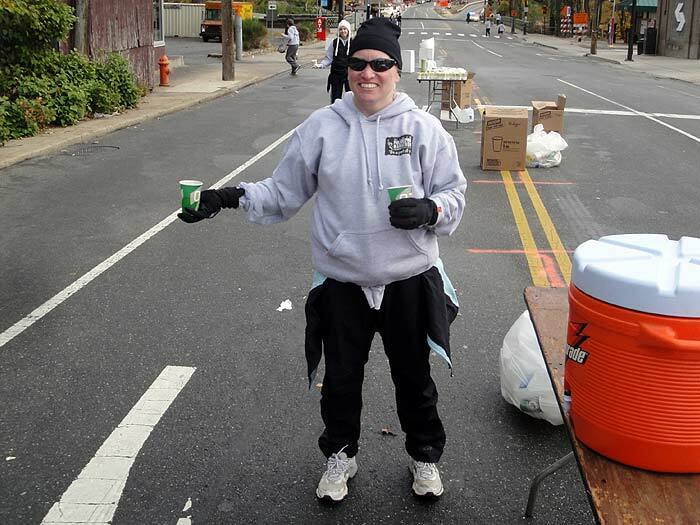 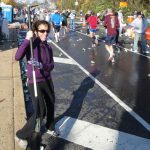 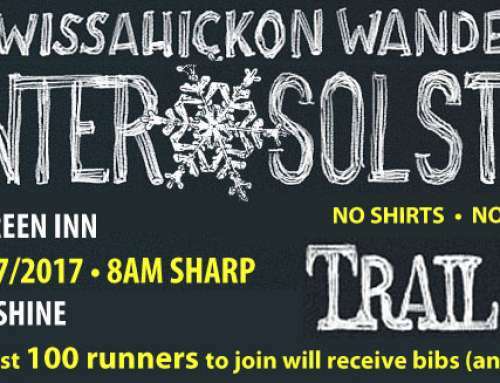 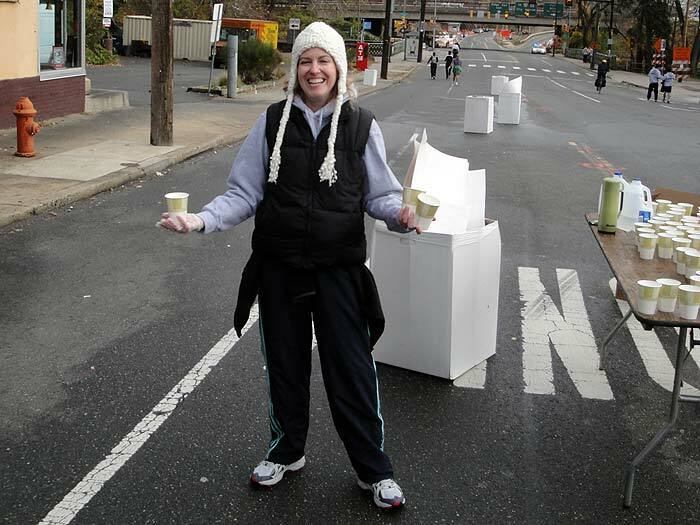 Further notes: Wanderers Marathon Academy member Leslie Turchetti took her final exam early by completing the Harrisburg Marathon on November 13. 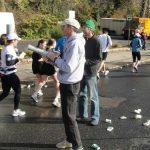 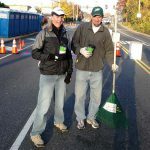 Rick Grayboyes is getting an extension and is scheduled to run the Rehoboth Beach Marathon on December 11.